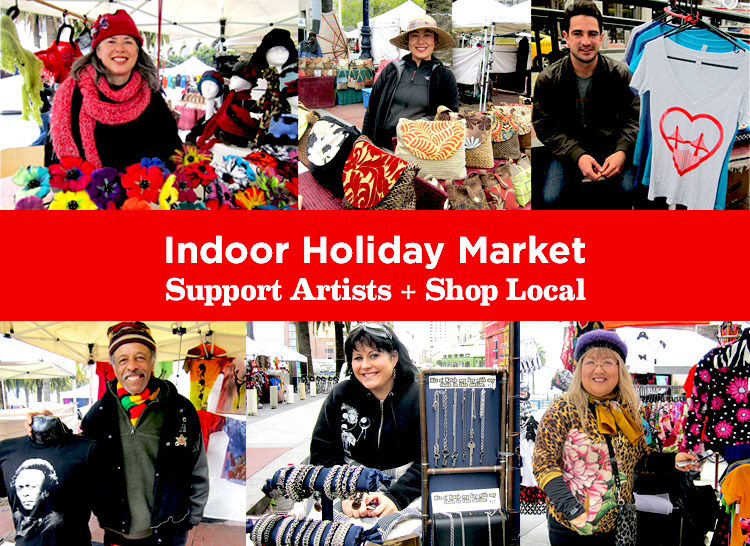 Shop locally made arts and crafts in the Veterans Building lobby. Street Parking, easy MUNI access or park at the nearby Performing Arts Garage. Made possible by a partnership between the Arts Commission and the San Francisco War Memorial.